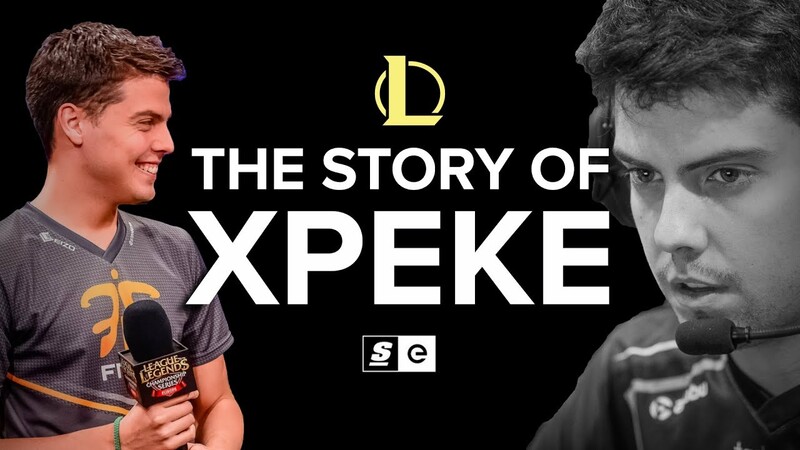 More than maybe any other League of Legends player, Enrique “xPeke” Cedeno Martinez is a man of two legacies. One is his history as a player: one of the game’s most renowned, from the earliest days of organized competitive play. He has won incredible victories and won fans with his playful attitude. The other is the organization he built: its rise from Challenger to incredible competitive heights, And then its disappearance in 2017. With one firmly cemented and the other now in question, the story of a mid laner who captured the imagination and excitement of a young esports audience is more relevant than ever.